Architectural products offer flexibility at an affordable price. Whether you need a permanent solution to a design problem or a solution that is movable, our architectural products offer cost-effective solutions to the toughest design problems. Our designers can customize a design that efficiently uses the best qualities of your space while using architectural products to resolve the things you want to change about your space. 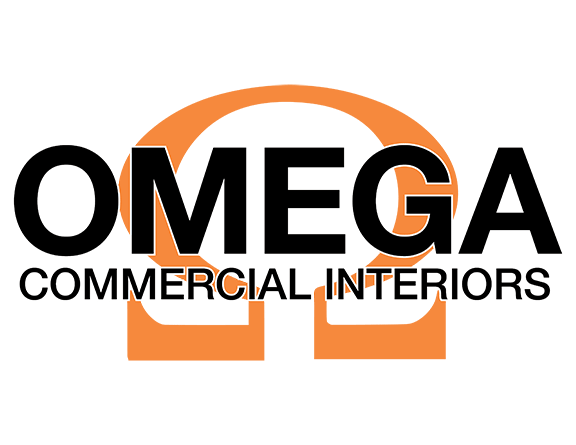 If you have tough design issues that you don’t know how to resolve, call Omega Commercial Interiors for a consultation. 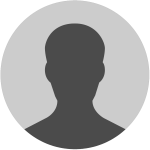 We can help you find the right architectural products to solve your biggest design issues. The architectural wall concept that trends today is that a wall can be a “living wall”- meaning that a wall is no longer looked at as a barricade, but more as a part of the interior design and functuality. Walls are placed where people can get the most benefit improving on their well-being and performance. Makers are continually reinventing the wall concept, thinking outside the box, and producing aesthetically pleasing experiences. Inspiring products, like combinations of steel and glass, are trending and here to stay. Unitized wall panels are factory built arriving pre-assembled and ready to place. The architectural walls are built to be mobile and ready to change when your business requires change. If you change your mind, you can change your wall. The versatile infrastructure allows you to make changes of any scale, from moving a window or outlet to moving a panel or door. Data lines and quick connect electrical wiring are easily accessible throughout the wall system, allowing for change in technology without disrupting the wall units. The mobile walls may be utilized for writing or magnetic surfaces, brand re-inforcement and media content. Digital technology has affected everything in design, right down to the walls in the office. A wide range of integrated multimedia provides instant access to digital content that can be placed within every wall panel elevation in a space. Touch control technologies are available for lighting, temperature, blinds and media. Media walls are expanded into a complete media center by incorporating tablets or laptops. Sound panels mark a new era by fully integrating invisible speaker systems. Dynamic lighting, blinds, fashion impressions, and transparent to privacy options are shaping the future of glass wall panels. Beautifully precise solutions for any ceiling height or building dimension are available. Kits of parts including bulkheads and HVAC systems are available so that designers can create seamless floor to ceiling finishes. Architectural walls are springing up into all kinds of industries including healthcare, corporations, restaurants, hospitality and small business. Be a part of the next generation by considering this type of architectural design in your next rennovation. Architectural walls combine optimum functionality with exceptional beauty. 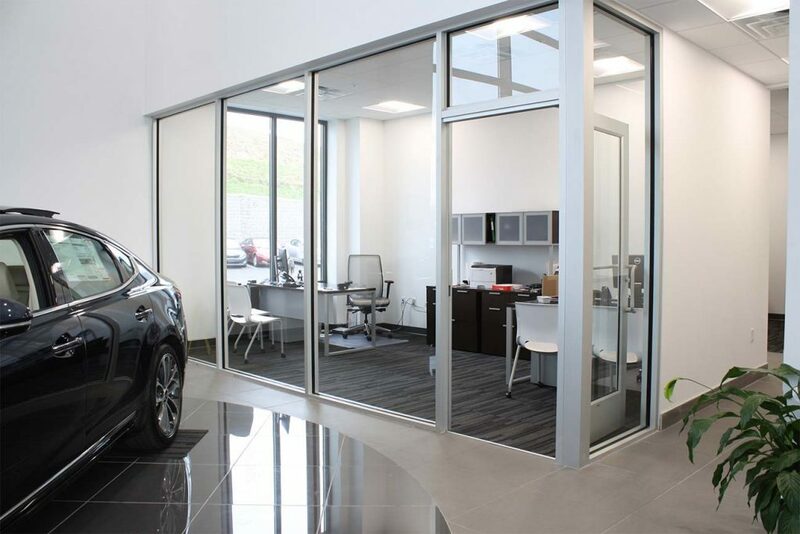 From simple space division to high-performance working environments, movable walls from Nello offer limitless possibilities. NxtWall supersedes regular modular office partitions by offering demountable wall solutions that are removable, movable and reusable. 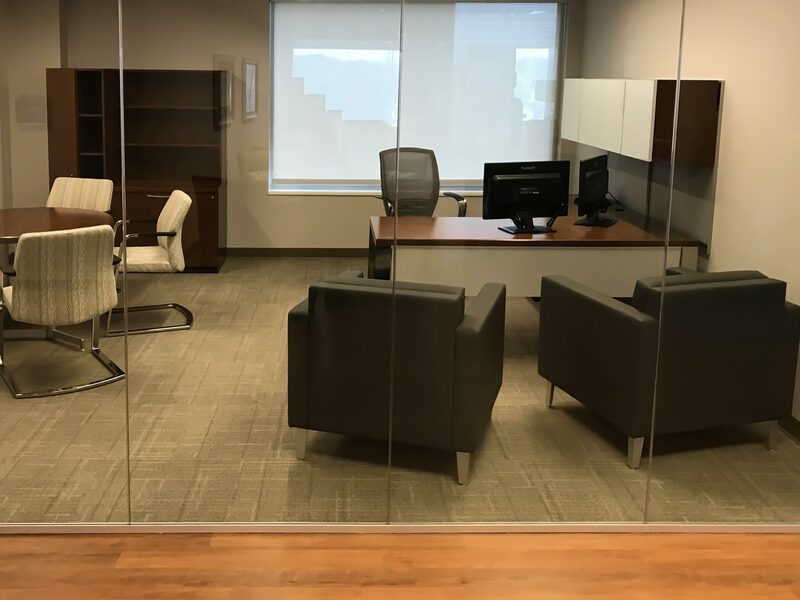 As a drywall replacement, demountable walls have become a smart budget friendly choice integrating nicely into existing construction (see the job above). 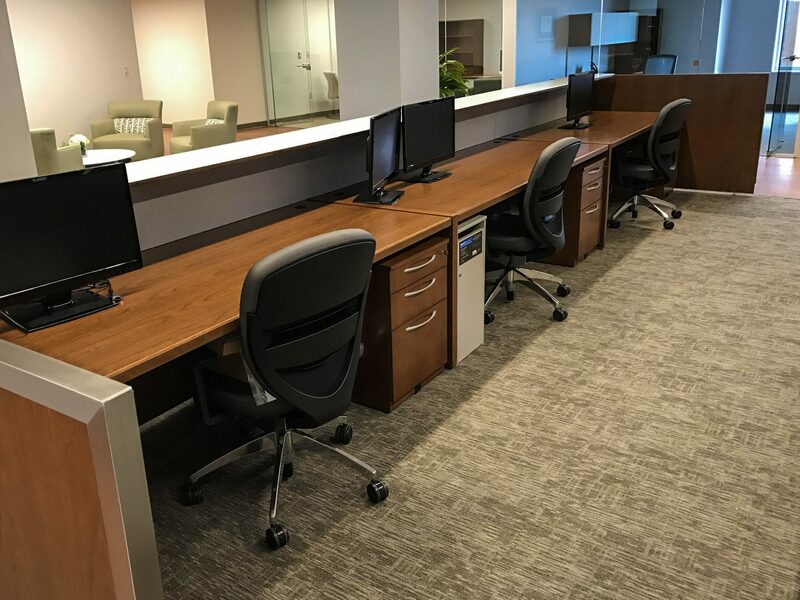 Flexible features include material choices, height variances, hardware options, combinations of glass or solid panels with storage or cabinetry components. KIVA is a technology distribution platform that unites modular power systems, flexible raised flooring, and easy-to-install accessories. It is, hands down, the easiest, most comprehensive and cost-effective way to bring unlimited technology access into any existing workspace.